A mere hours before iOS 7 will be released, game developer Chair has released Infinity Blade III, the conclusion to its popular Infinity Blade franchise. Infinity Blade III, described as being several times larger than the first Infinity Blade, supports the new iPhone 5s’s 64-bit processor. The new A7 chip will provide ultra smooth gameplay, better graphics, and more. 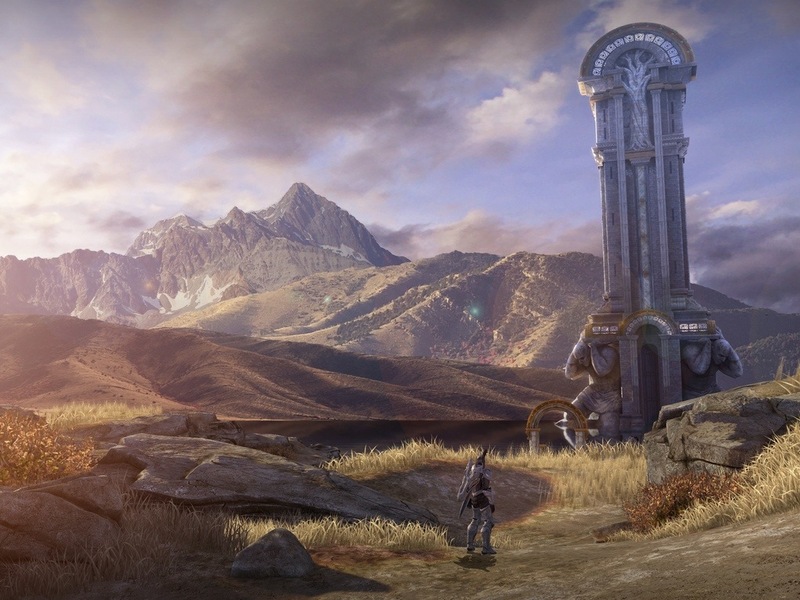 Infinity Blade III concludes the storyline behind the first two games and books. If you’re an Infinity Blade fanatic, then check it out on the App Store! Let me hear your thoughts in the comments!! This entry was posted in Apple, iOS and tagged App Store, Apple, Infinity Blade, iOS. Bookmark the permalink.